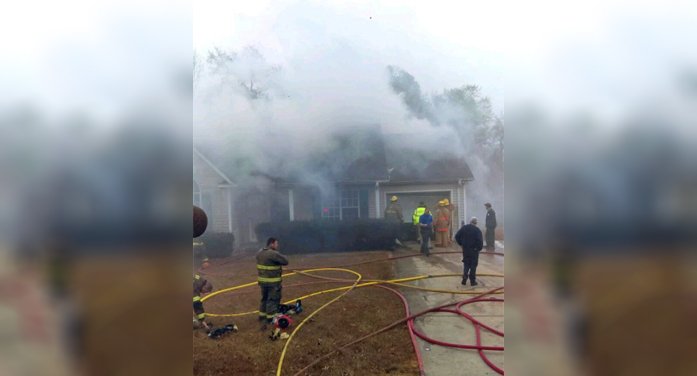 At 8:20 am 12-27-16 the Merriewether and County Line fire departments were dispatched to the 600 block of Bakers Branch and battled a house fire that did heavy damage to the residence. The home was unoccupied at the time of the fire and no injuries were reported. The fire cause is still under investigation and deemed suspicious at this time. Edgefield County Sheriff’s Dept is investigating.